This meticulously maintained 4+ bedroom home is bursting with multiple upgrades. Inside, the entryway has hardwood floors (2010) leading to a totally remodeled kitchen w/ granite countertops, hardwood cabinets, recessed lighting and buffet style peninsula (2018). All of this flows nicely into a step down family room ready for any Super Bowl party or Thanksgiving gathering. Sliding doors from the kitchen lead directly onto the beautiful deck and pond. Completing the main level is a living room, dining room, laundry and powder room. Upstairs, the master bedroom/bath suite was expanded and upgraded (2017). The walk-in closet, sitting area and skylights create a retreat like feel in this beautiful new master bedroom. This recent renovation includes an additional upstairs room that can serve as an office or guest room. 3 additional spacious bedrooms share a remodeled bathroom (2014). The basement is full with a workshop, storage areas and bilco stairs to the backyard. The home is heated and cooled by an ultra efficient Ground Source Heat Pump System (GSHP) otherwise known as a GeoThermal system (2015). This unit has quietly and efficiently maintained the temperature of the home year round regardless how cold or hot it is outside. Outside, the upgrades continue! There is an expanded re-paved driveway (2015), new roof (2013), Gutter Helmet leaf guard system (2011), large deck and formal pond combination (2011), backyard was re-sodded and an irrigation system was installed (2016). The secluded backyard is surrounded by trees and the sound of running water from the pond creates a relaxing atmosphere. Close by is access to a walking/bike path leading you to and through the nearby Willard F. Markey Park, which is equipped w/ driving range, activity fields and picnic pavilion. 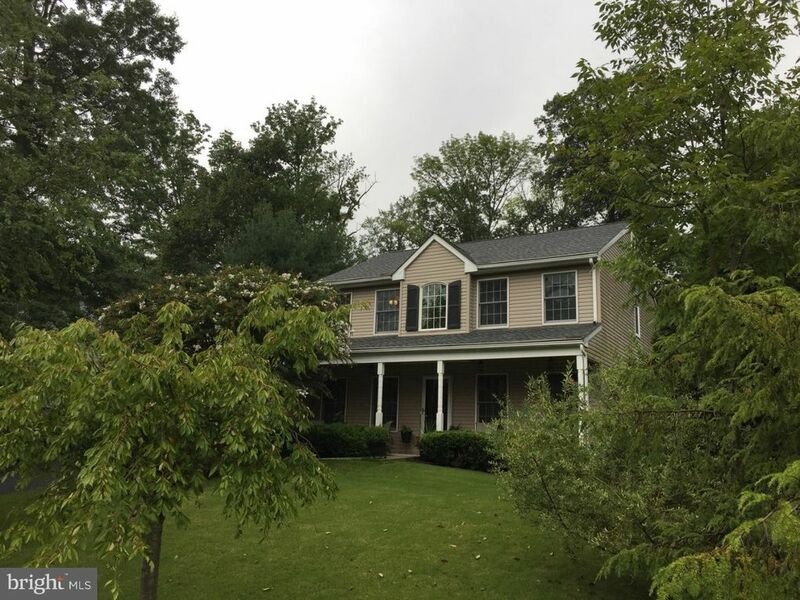 Located in the award winning Pennridge School District, you are just a few minutes from the quaint towns of Perkasie and Sellersville. Make your appointment today to see this lovely home!